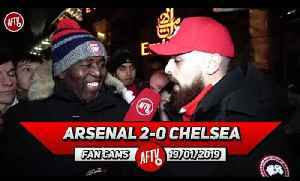 Arsenal 2-1 Chelsea | FA Cup | We're Gonna Win The Europa League Next Year SUBSCRIBE HERE: https://goo.gl/Zq9NcA SUBSCRIBE To Our 2nd Channel: MLR https://goo.gl/fEj2ZB For Business Enquiries: ArsenalFanTV@gmail.com AFTV SHOP: http://goo.gl/rin8oW INSTAGRAM: http://goo.gl/dbg8Ur SNAPCHAT: https://goo.gl/gtGwxk TWITTER: http://goo.gl/SNZXih FACEBOOK: http://goo.gl/V9E5Ec WEBSITE: http://goo.gl/7P72Ti Arsenal Fan TV is the fastest growing Arsenal FC Youtube Channel covering everything Arsenal. 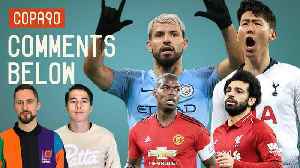 Who should we buy to win the League next year?? 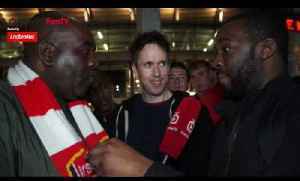 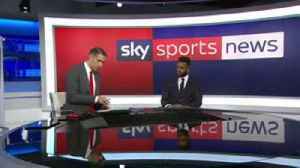 | Moh's Opinion AFTV ONLINE SHOP : http://goo.gl/rin8oW AFTV APP: IPHONE : http://goo.gl/1TNrv0 AFTV APP: ANDROID: http://goo.gl/uV0jFB AFTV..
Arsenal 2 Sunderland 0 | The Europa League Is Like The Carling Cup! 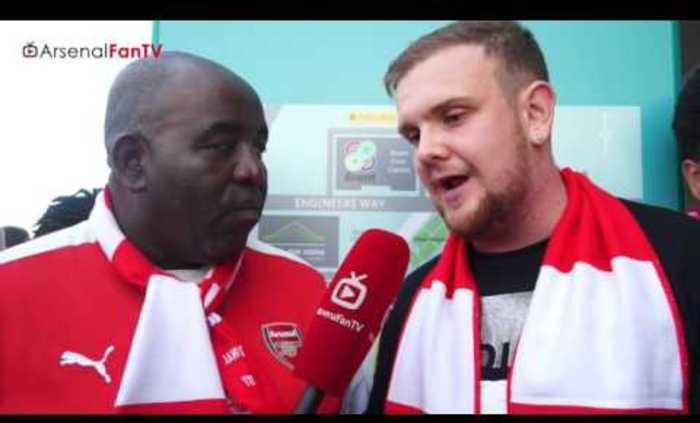 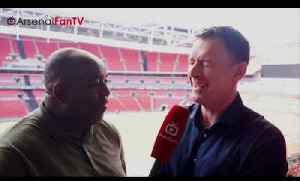 Arsenal Fan TV, proudly backed by Ladbrokes. 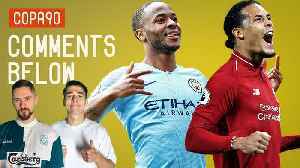 For the best odds click here: http://po.st/AFTVLadbrokes SUBSCRIBE HERE:..